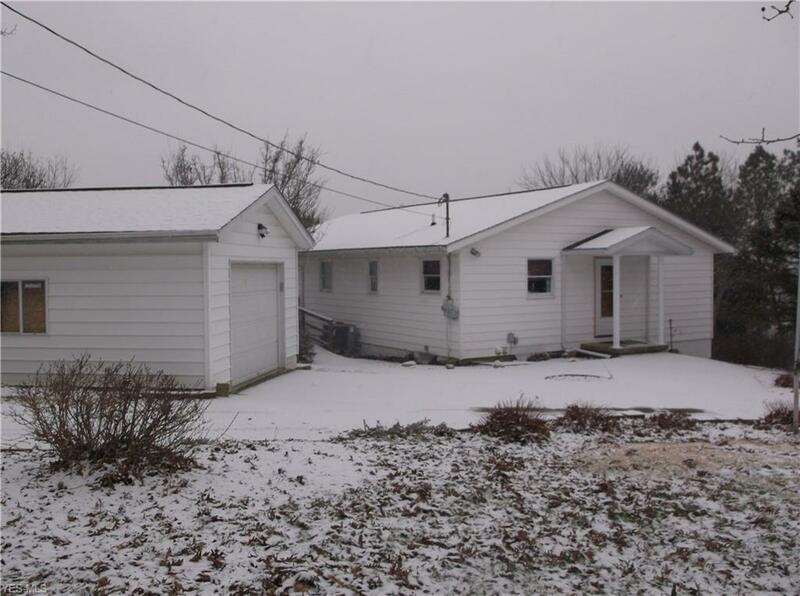 Great home in West Muskingum School Dist. Home is in excellent condition. Finished family room in basement could be 3rd bedroom or man cave. Home has electric baseboard heat in every room for backup to heat pump. New in "2016"- Roof over front door, master bath completely updated. "2017"- New floor and toilet in lower bath, hot water tank, drain installed from top of drive to woods in back plus retaining wall. "2018"- Main water line from meter to house, entry door and new opener on detached garage, Carpet in master bedroom, front storm door, ceiling fan in spare bedroom, new gravel. Lots of road frontage. Walkout door in basement. 2 car basement garage and 1 car detached garage. 5 person hot tub stays. Had new distribution pump installed, control panel, spare filters, new pillows and cover 3 years ago. Had professionally closed by AAA Pools 3 years ago so all new parts are still like new. The sale for $25, 000 in "2016" was for 8 acres only, not for the house and the rest of the property.